De-icing grade 20% brine solution in a 1000 litre IBC container with discharge valve. Brine is widely used for de-icing and reducing freezing temperatures on roads, car parks and cycle paths and has a freezing point of -21°C. It is a tried and tested method that has proven very effective in the winter maintenance market. 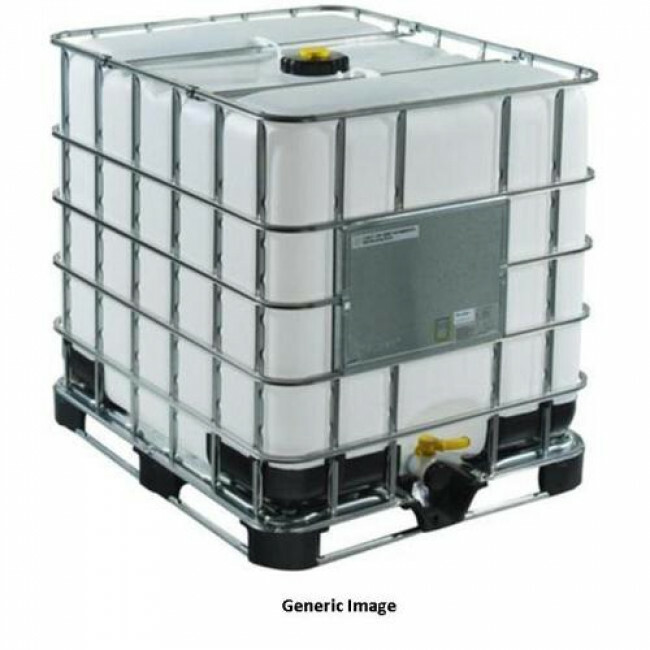 Packed in a 1000 litre IBC for ease of handling and storage.